You could call it spring cleaning. Sony will be demolishing its fifty-year-old Sony Building (originally erected in 1966) to make way for a Sony Park. 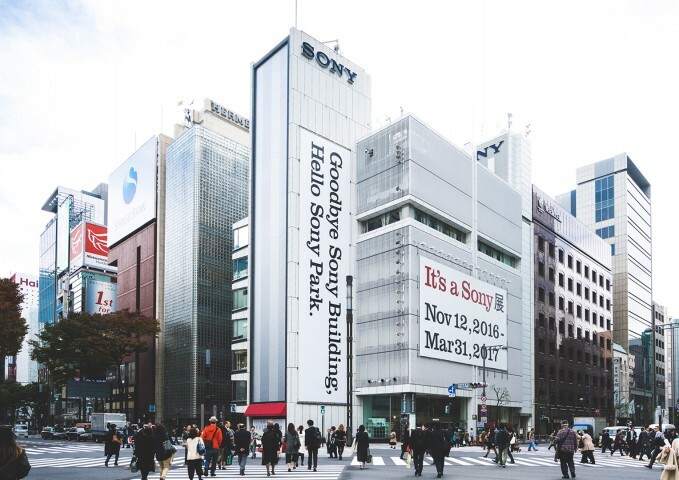 The first part of the exhibit, through February 12, puts together an amalgamation of Sony’s history, from the architecture of the building to favorite products from the past, present, and future. The second part, running from February 17 to March 31, artist-created installations themed around “Park of the future” will be placed around the building. There will also be performances by up-and-coming musicians and a grand finale event on the last day of the exhibition.